The great part about being a kid is that you can have fun with just about anything. This means that even snack time can be fun and games. Thinking of snack times this way can often make it easier to feed picky eaters. 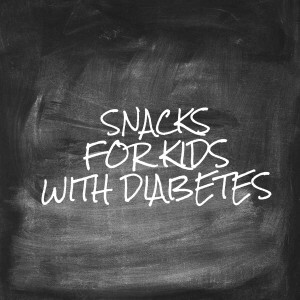 Kids with diabetes are no exception to any of this. Just like every other kid on Earth, they want to eat yummy snacks and have fun doing it. Your job as a parent is figuring out what you can feed your child without compromising his or her blood sugar levels, keeping them full and energized for an afternoon of fun. Get your child involved in his or her snacks by making yummy snack wraps. You can use all kinds of different ingredients, so you can easily cater this snack to your child’s likes and dislikes. Simply offer a variety of different ingredients and have your child put them inside a wrap. For wraps, you can use rice paper, lettuce leaves, or even small or halved whole wheat tortillas. Tip: Larger versions of wraps are also great for lunches. Kids love to be creative, especially with food. Giving them a few simple ingredients to simply stack will make them feel part of the cooking process, which may make them more likely to eat healthier foods. Stacking food comes in many forms, from simply stacking slices of cheese on top of apple slices to making mini pizzas out of cucumber slices. When you’re a kid, there’s pretty much nothing better than getting your hands a little messy. Dunking different kinds of healthy foods into yummy dips of all types makes snack time fun and delicious. Snack time is a great time to give your kids free range to try something new, as well. Keeping their minds occupied is often a great way to ensure that they eat plenty of what they need. Nuts are a great snack options for many diabetics, as long as they are approved by your pediatrician. Cracking nuts can be a fun and interesting way for your kid to enjoy their snack. Choose easily cracked nuts like peanuts or pistachios, or get a nutcracker to help. Nuts are great for picky eaters also, because nuts are a high calorie snack that is full of protein and healthy fats. All of these ideas use simple, healthy ingredients and focus on letting your kid be in charge of their own snack time. 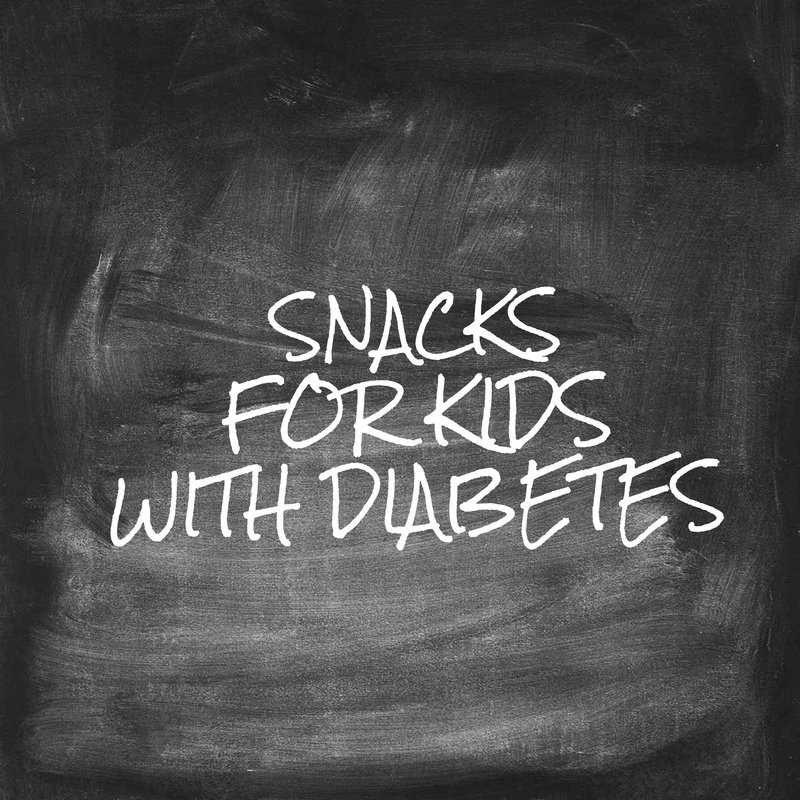 Try these delicious and fun afternoon snacks that are healthy for your diabetic kid, and see how much fun snack time can be. For more snack ideas here.